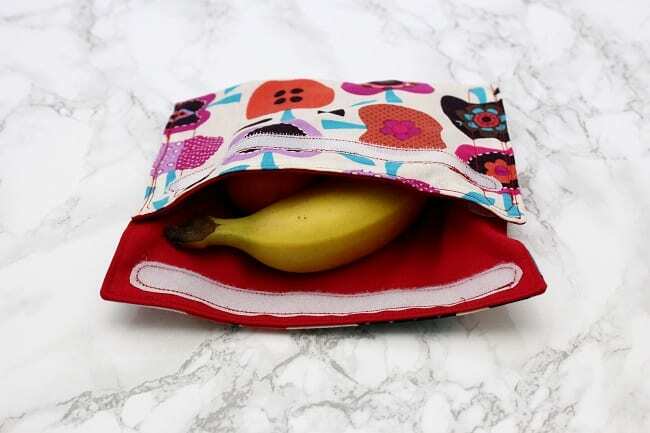 Here's a tutorial on how to make a Fold Flat Lunch Bag which is a pouch for food which folds out flat into a mat to eat from. It's very versatile, useful and hygienic. I'm sure you would prefer you kids eating off a surface like this rather than the lunch table at school. I'm sure you know what looks like from time to time! !